Buying a home is often the single largest financial transaction most of us make, it’s very important that we undertake this task with as much information and knowledge as possible. Since 2007 I have been a professional realtor specializing in your neighborhood. We had the website designed with you in mind, please send me a line as I would love to hear your thoughts. Once we start working together you’ll see first hand how I will use my knowledge and experience to help you sell your home. I have also worked with many first time buyers and as a young professional can understand what this means to you. Buying your fist house can sometimes look very scary, we're here to make it a smooth transition. Please browse the site, use the tools, search all MLS listings in your desired neighbourhood and if you have any questions you can call, text or send an email. Your satisfaction is my top priority! After all you will be living in that house for years and have to be happy there. I will listen and take the time to search every property that matches your needs and desires. Once we find the house you’d like to buy I will prepare all the paperwork and will go over it thoroughly with you, I will then make sure to negotiate the best deal and most importantly GET YOU THE HOUSE YOU WANT. 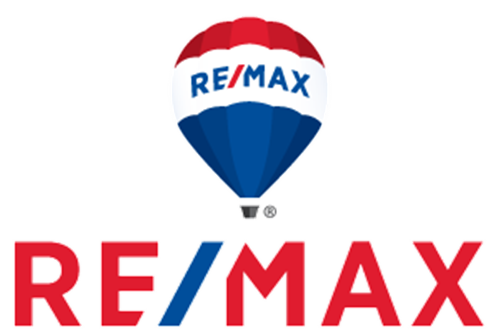 We are here to make sure you sell your home for the highest price in the shortest time possible. Our online presence and marketing system gives us a unique advantage over the others, we don’t just rely on online marketing however. We market your house offline in newspapers, magazines, flyers and direct mail. We have the edge needed to get the job done.